If you don't like a book that you said you would review, do you graciously turn it down and explain why or do you struggle through it and hopefully come up with a half decent review? Firstly if I've already said yes to reviewing the book then the least I can do is give it a try. If I'm still not getting into the book after awhile despite having tried I'd then email the Author/Publisher and explain to them why I'm just not getting the hang of said book. If the story (plot, characters, writing etc) was still good but I just personally didn't like it, I'd also offer the Author/Publisher a Spotlight with Excerpt post, if however the book was just plain terrible, then I'd offer up the reason as to why I didn't like it and leave it at that. Follow and comment on other participants Feature & Follow Friday posts! Q. Back to school. Create a reading list for the imaginary English Lit class you’ll be teaching this semester. These are the first six that came to mind but there's heaps more!!! Here's a list from Goodreads where people have voted on the books they think should be used for Literary English. Good answer to the Book Blogger Hop. I normally will give a book a shot, but if it is offensive, I will NOT continue. This happened to me with two books. I normally read and review each book I have said I would unless it is of no interest or is offensive. I love the English class choices. Lord of the Flies is one of those books you never forget! Happy Friday! To Kill a Mockingbird and The Hobbit are favorites of mine. I had to read The Lord of the Flies in Sophomore English and it wasn't for me. Happy Friday! Great list! Love both The Hobbit and To Kill a Mockingbird. Haven't read all the others, but the Book Thief is on my list. Thanks for stopping by my blog! :D Happy Friday! Thanks for stopping by my ​​​​Feature & Follow! You picked some great books to teach to the kiddos! The Book Thief is definitely something I can get behind. I've never read The Book Thief and really want to. Love your choices! Definitely love your choice of The Book Thief and The Hobbit. The others look interesting. Thanks for looking at my FF. I have the potato peel book on my shelf, I just haven't gotten around to reading it! Love Lord of the flies! Great picks for your class! Old bloglovin, new twitter follower! Thanks Amber! 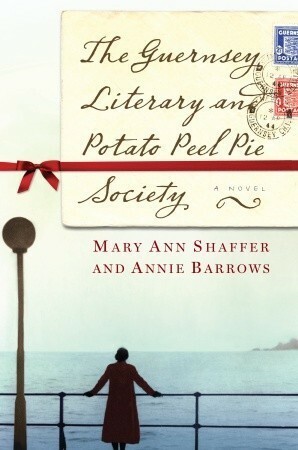 The Guernsey Literary & Potato Peel Pie Society is not really in my usual genre but I really enjoyed it. It was nice piecing together and seeing what they all went through :) It was also so well written. Hope you get around to reading it soon. I also love your selection. 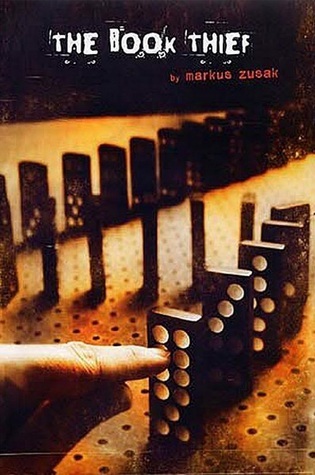 Hope you get the chance to read The Book Thief soon Liesel it really is a fantastic read. Traci a lot of times when you have to read a book for school you don't enjoy it as much, but when you read it outside of school it becomes more appealing LOL I found this with Looking for Alibrandi by Melina Marchetta, I really enjoyed it when I re-read after school finished. Elizabeth what would you consider "offensive"? Thanks Shane for stopping by! Thanks Andrea for visiting and following! Would love to see you at the Something Strange & Deadly Readalong, thanks for posting it up otherwise I wouldn't have known about it. Is it just on Susan Dennard's blog? Thanks Kathryn from visiting right back, I see you also had The Book Thief in your list. I'm yet to read Matched but I loved Divergent. Ruth loved your post, totally agree with you, I think that a negative review is ok if done in a respectful manner with constructive criticism. Lord of the Flies is one of my favorites. Thanks for stopping by my blog. I really need to read Jellicoe Road and The Book Thief, I'm so behind. Thanks for stopping by Readers in Wonderland. 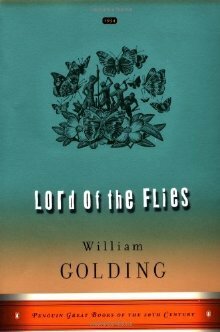 i've seen many people choose Lord of the Flies for their class. Sounds like a good book. 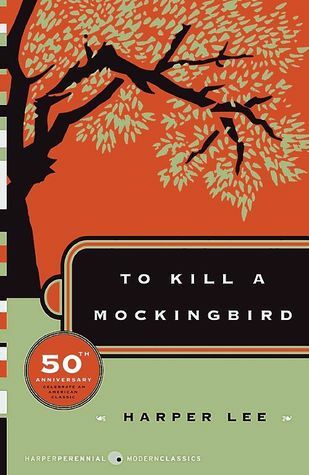 I remember reading To Kill a Mocking Bird when I was in high school. I can even recall seeing the film. Good choice! I am ashamed to say I have read none of those books... I will though! They're on my list. In fact The Book Thief is on the shelf next to me at this very moment. Great Picks! I had To Kill a Mockingbird too. 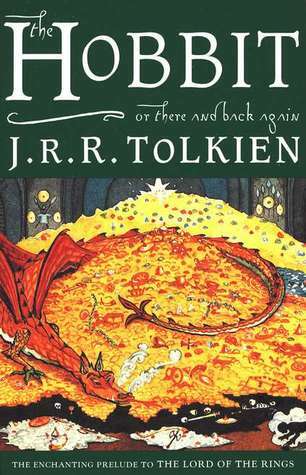 I have heard so much about The Book Theif but haven't read it yet. Thanks for stopping by my FF. I love The Hobbit and I didn't even list it! Love your choices. Thank you so much for stopping by my FF. Old follower :D Jaclyn @ JC's Book Haven. I'm looking forward to participating. I've subscribed to Susan's blog via Newsletter so I don't miss out on the timetable etc of the Read-along. Jaclyn I do that heaps, I would forget books and won't remember till I see it on someone else's list and I think, how the hell did I forget that one??? Bec don't worry I've got so many books that are in my TBR shelf that I haven't read yet, there are so many series that EVERY blogger has read and I still haven't read. I use Feedly too, have you tried Blog Lovin? Thanks for stopping by, I don't know how to explain Lord of the Flies, but it's one of those books that you just must read at least once in your life. Thanks for the follow and stopping right back! I just made an account the other day, but haven't had time to play around with it and figure it all out yet. I think I'll add Lord of the Flies to my TBR list. 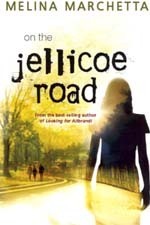 Amy have you read On Jellicoe Road? No not yet, but I want to soon. I also want to check out her fantasy novel Finnikin of the Rock, have you read that one?